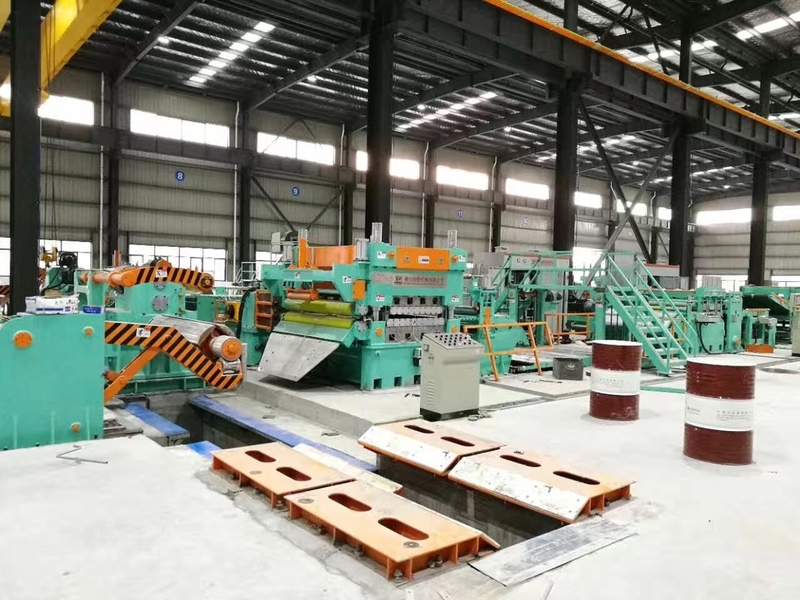 CRS ,Stainless steel Slitting machinery is a specific economic and semi-automatic design for 1-3mm thick,max.1250mm width coil, with speed max 40m/min,cutting strips 5-12 pieces . This line is the best choice for customer own use. It's also convenient to operate. 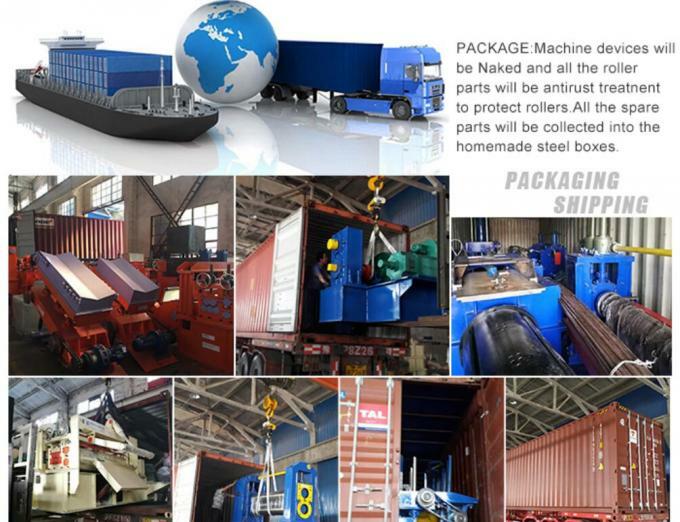 The machine consists of coil car ,uncoiler, Press and pinch device Transition table 1,slitting machine,scrap winder, Transition table 2, tesion stand ,recoiler , exit coil car ,hydraulic system ,electrical system and so on.